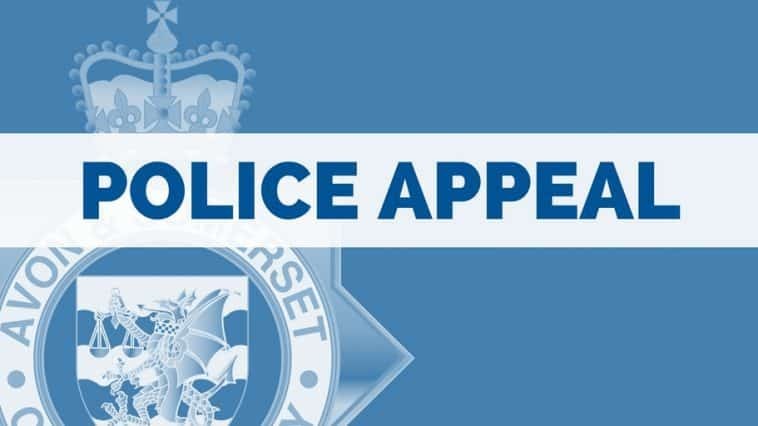 We are appealing for witnesses after an attempted robbery in Taunton. The incident happened on Hammett Street at around 23.20 on Friday November 23. A man was walking with his friend when they were approached by two other men and one demanded his wallet. Both the man and his friend were then assaulted. If you were in Hammett Street around this time and you saw anything that you think might help us with our investigation please call 101, quote reference number 5218261004 and ask to speak to PC 4426 Seward.